The Bristol Tennessee Industrial Development Board and NETWORKS Sullivan Partnership will once again host the Bristol Hiring Expo on Thursday, May 24th. Over 40 employers will be on hand seeking to fill in excess of 1,500 current job openings in fields such as manufacturing, healthcare, education, customer service, and many more. Employment opportunities will be available to job-seekers of all ages and nearly any level of education and experience. This will be the fourth such event to be hosted by the city. The first three iterations of the event proved to be immensely successful at accomplishing the goal of connecting local employers with job-seekers from throughout the region. City Economic Development officials hope to replicate and build on that record of success. Additional space is also being designated at the event as a Workforce Development Center. This area will feature agencies and organizations that are attending not as employers, but rather to provide information about the programs and services they offer. These include continuing education opportunities, résumé building, job training, veterans programs, and career services. The Bristol Hiring Expo will take place on Thursday, May 24th, 2018 at the Bristol Motor Speedway South Building, 3005 Highway 11E. The event runs from 10:00 AM until 5:00 PM, and job-seekers may arrive at any time during these hours. 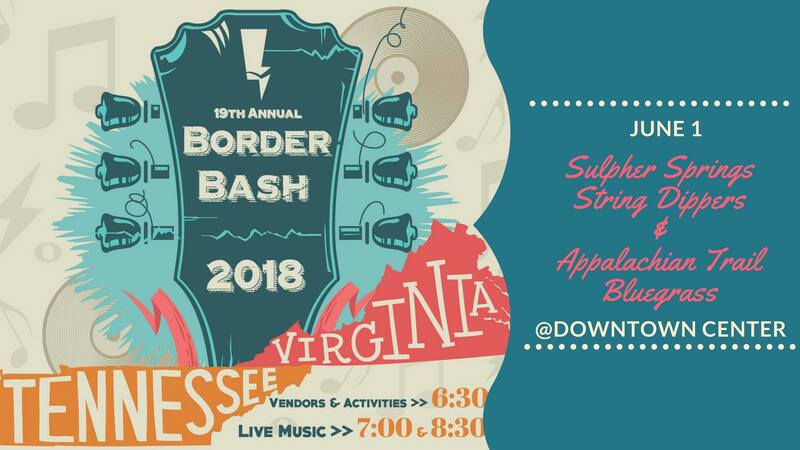 For job-seekers requiring transportation, the city will provide a free shuttle to and from the event that will pick up and drop off at the Downtown Center on Shelby St across from City Hall. 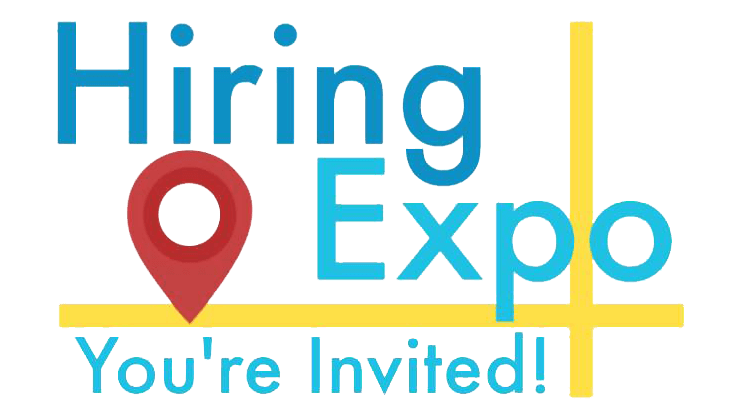 There is no cost to attend the Hiring Expo, and no pre-registration is required. For more information, call 423-764-4171 or email HiringExpo@bristoltn.org. 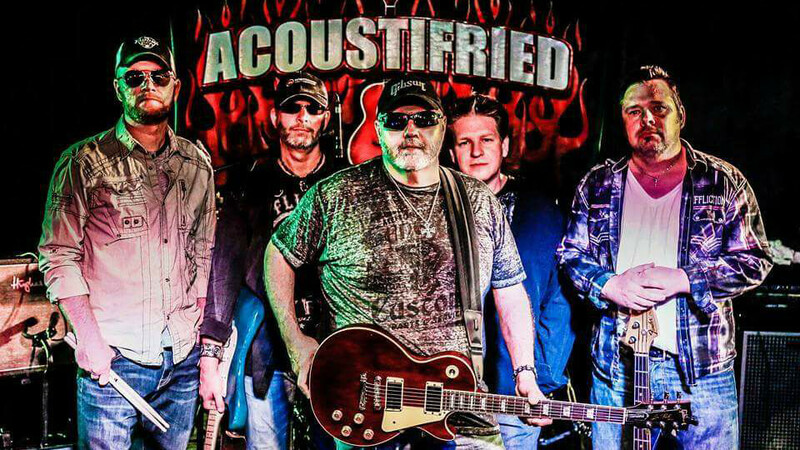 Join Quaker Steak and Lube for Bike Night featuring Acoustifried. 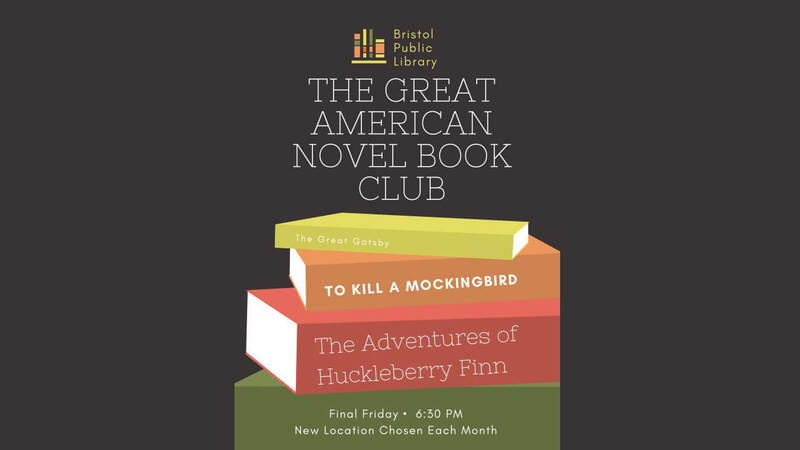 Bristol Public Library is excited to announce a new monthly book club! Known as The Great American Novel Book Club, its latest book club will read and discuss works by American authors, including classic works like Fahrenheit 451 by Ray Bradbury, famous novels like Larry McMurtry's Lonesome Dove, and modern works such as Gilead by Marilynne Robinson. The club meets on the final Friday of each month, and readers will decide the next meeting location at the end of each meeting. The first book the club will read is The Great Gatsby by F. Scott Fitzgerald. 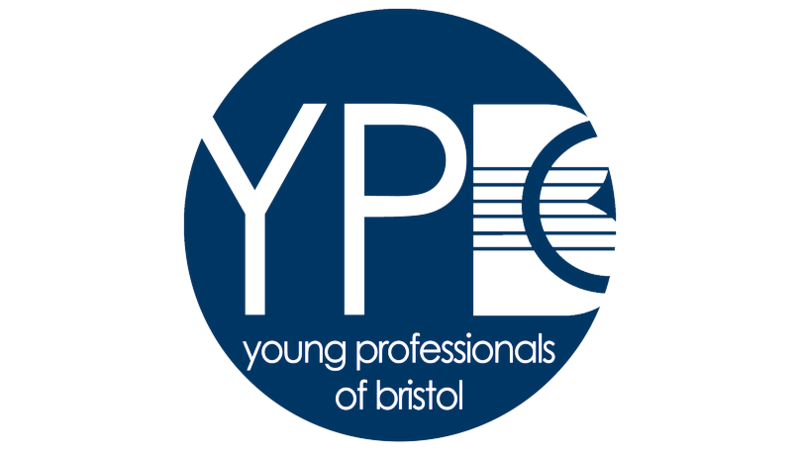 The club will meet at Bristol Public Library in the Frances Kegley Conference Room on May 25. Readers will be responsible for acquiring their own copy of the book each month, but the library is happy to assist. If you have questions, contact Ambrea at Bristol Public Library at 276-821-6147 or ajohnson@bristol-library.org. Over 50 years ago, Larry, Steve, and Rudy Gatlin started singing in their little hometown of Abilene, Texas, and from there went on to make music history. 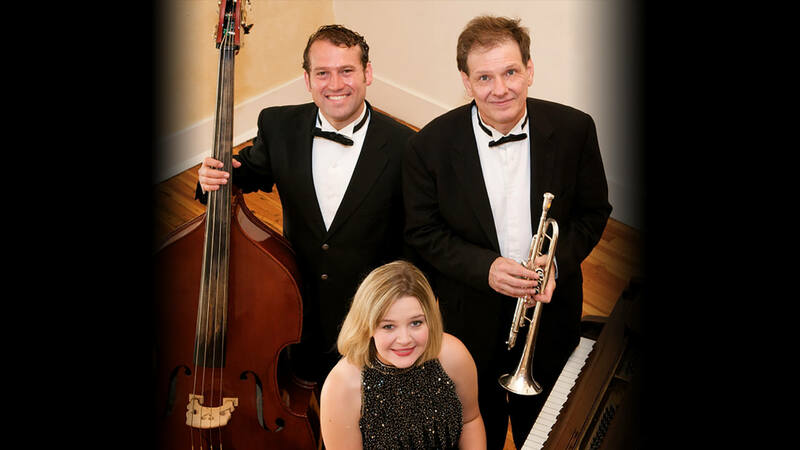 Over their four-decade career, that has taken them from dusty Texas stages to White House performances, from Broadway to Grammy Awards to the top of the country charts, there has been one unifying element, music. There's no harmony quite as pure as family harmony. 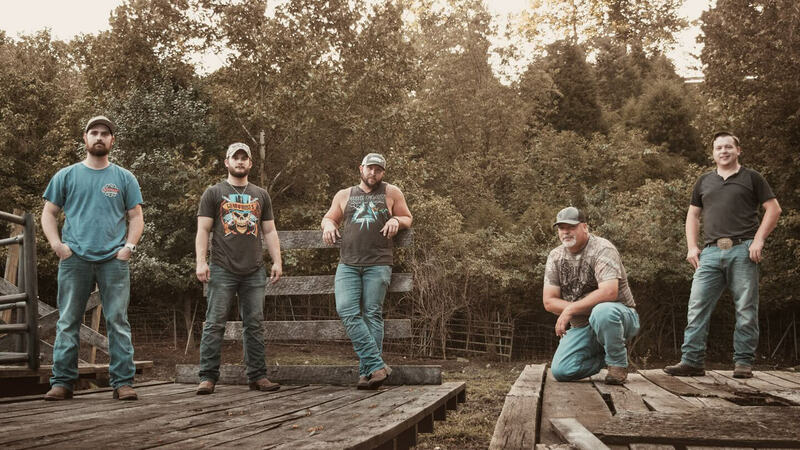 “Gatlin harmonies spin with high and light precision and their music bleeds and screams of love and a lot of living.” Said Country Capsule. By 1976, the Gatlin Brothers were in the fast lane, thanks to the chart-topping success of the Grammy Award-winning “Broken Lady.” The hits continued throughout the rest of the decade, including their signature song, “All the Gold in California,” soon to be followed by “Houston (Means I’m One Day Closer to You).” The number one hits continued throughout the next decade with “I Don’t Wanna Cry,” “I Just Wish You Were Someone I Love,” “Statues Without Hearts,” “Love is Just a Game,” and “Night Time Magic.” In addition to being inducted into the Grand Ole Opry in 1976, the trio was nominated for awards by the Country Music Association, the Academy of Country Music and the Music City News Awards, among others. 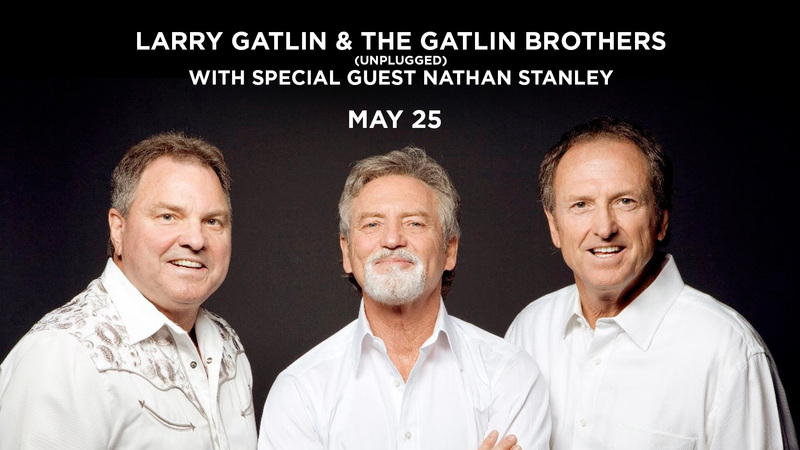 Come to the Paramount on Friday, May 25 to hear the legendary Gatlin Brothers sing their top hits from the 1970s, 1980s and today, in a display of pure talent that has lit up major marquees and packed concert halls across America for more than 50 years. Opening for the Gatlin Brothers is Nathan Stanley. Dubbed the Prince of Bluegrass, he has been performing since the age of two when he played the spoons with his grandfather’s band The Clinch Mountain Boys at the Grand Ole Opry. He later graduated to playing the mandolin, and in 2007 became lead singer and rhythm guitar player. He has nine solo albums to his credit. In his performance, he pays homage to his home, history and family. This event is for the benefit of the health and educational programs of the Appalachian College of Pharmacy. Located in Southwest Virginia, The Appalachian College of Pharmacy offers a three-year doctor of pharmacy program, and is committed to serving the needs of rural and underserved communities in Appalachia as well as throughout the world. 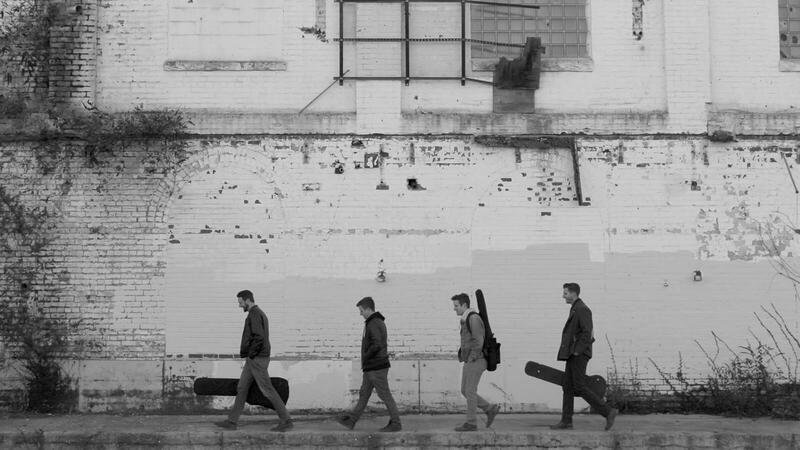 Southern Rebellion was the winner of the 2014 Appalachian Fair Battle of the Bands. The last Saturday of each month Elderbrew dedicates sales from 2p-5p to the Sullivan County Animal Shelter. 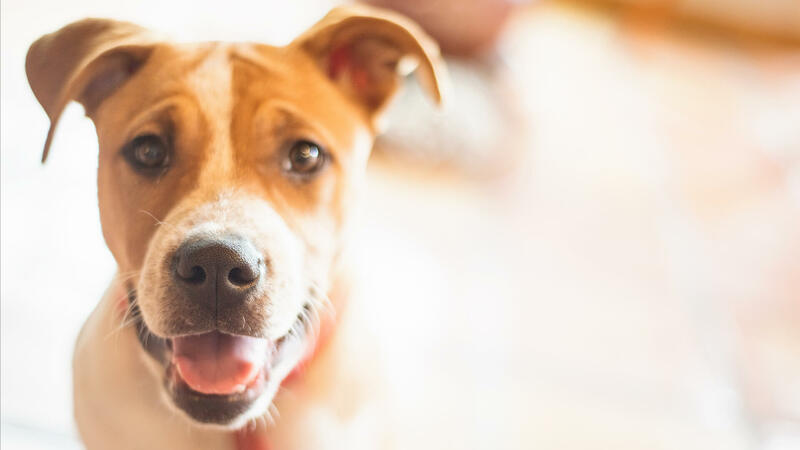 This is an easy way to enjoy some great brews, meet new folks, and support a great cause... Plus, pet some furry creatures in need of a forever home, and forever family that they will love, guard and, comfort. 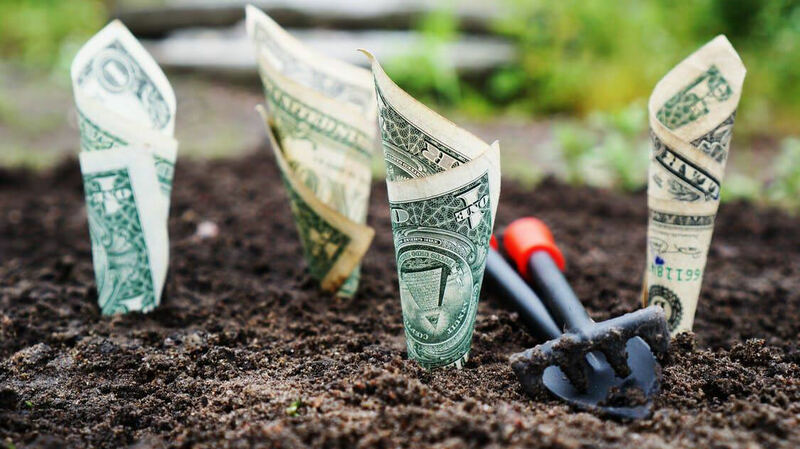 Participants will learn how to start saving for retirement, why it's so important, and when is the best time to start saving for the future. All materials needed for the workshop will be provided to participants. Light refreshments will also be served. 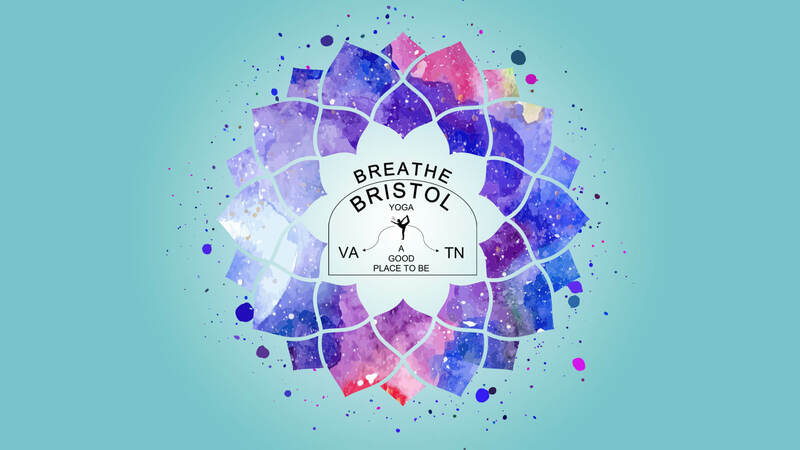 For more information, contact BPL at 276-645-8780 or ajohnson@bristol-library.org. 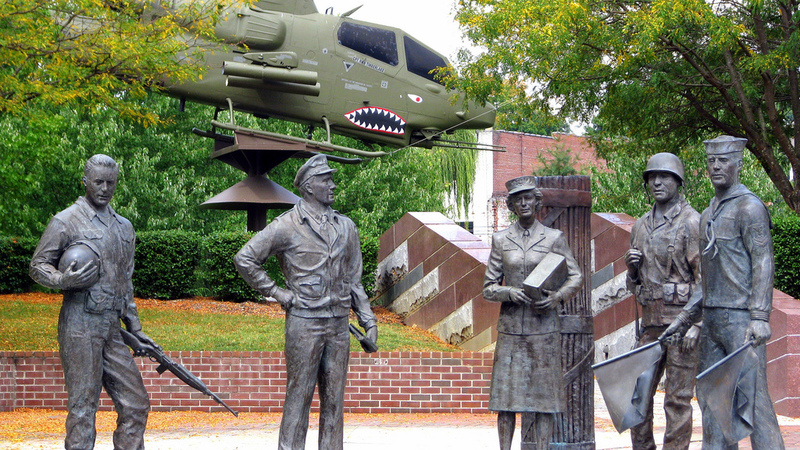 The Traditional Memorial Day Services, conducted by Bristol's Fraternal Veterans & Civic Council, will be held on Wednesday, May 30th, at Noon located at Cumberland Square Park War Memorial. Have you ever wanted to learn more about planning and prepping your meals? Then join BPL on May 30 at 6:00 p.m. for a free seminar on Meal Planning & Prep for the Beginner! 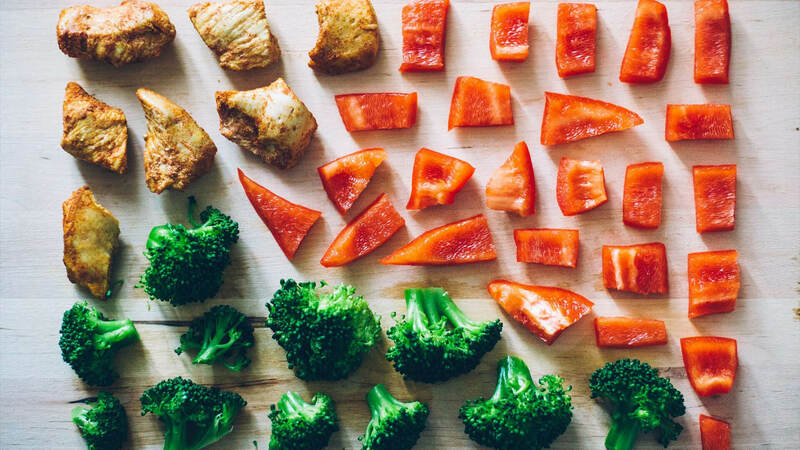 Ambrea, a library staff member, will offer an introduction to meal planning – explaining what it is, and what it isn't, and how you can get yourself started on the right foot. Materials will be provided, so just bring yourself and learn all about meal planning! Join Cassidy for creative, fun filled Wednesdays in June for kids yoga! Ages 5-10, please. Wear comfortable clothes, bring a water bottle and light lunch! 10am — 1pm.